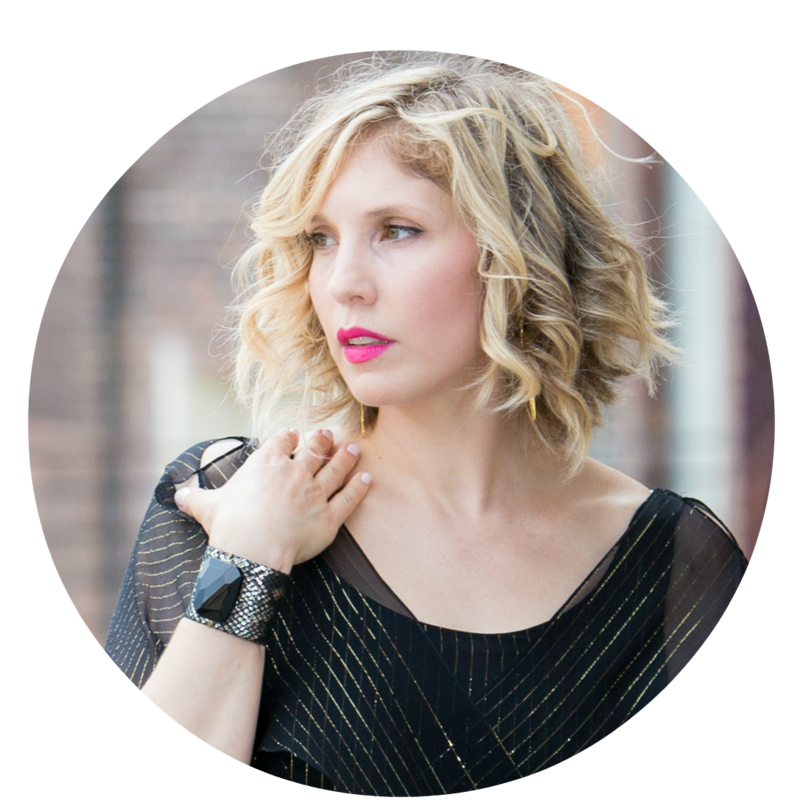 I know you really want to see my blog sale already, but first things first - here are my keepers! 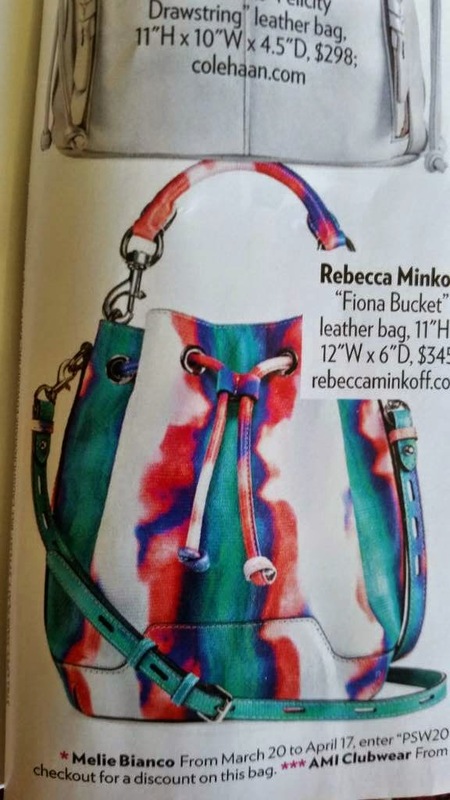 Of the four bags I kept, my favorite is hands down the $345 Fiona bucket bag. These were never even put into production so there are only a few samples floating around. It's missing the top handle but I'm perfectly fine with just the crossbody strap. 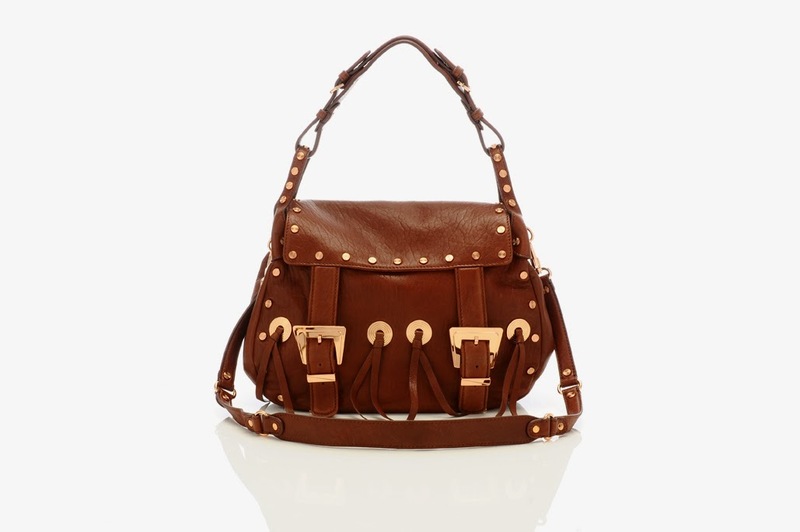 I actually don't have any other bucket bags in my collection so this baby is the perfect addition to my closet. I wore it yesterday with my thrifted J Crew flats and Kendra Scott Alex earrings in cobalt cat's eye. I love that Rocksbox lets you create a wishlist - I saw the Kendra Scott Lee earrings in cobalt and I lusted after them for weeks but I guess they were super popular. My stylist finally sent me these instead and I have to say that blue does not disappoint. Today I took my Perry for a spin and I have to say I LOVE the size and organization. The pocket placement is perfect and I'm going to be on the hunt for another :) I've always wanted the Givenchy Antigona and I'd say this is a great substitute. Mine is a little smooshed so it's less structured than I'd like but at the sample table you take what you can get LOL. 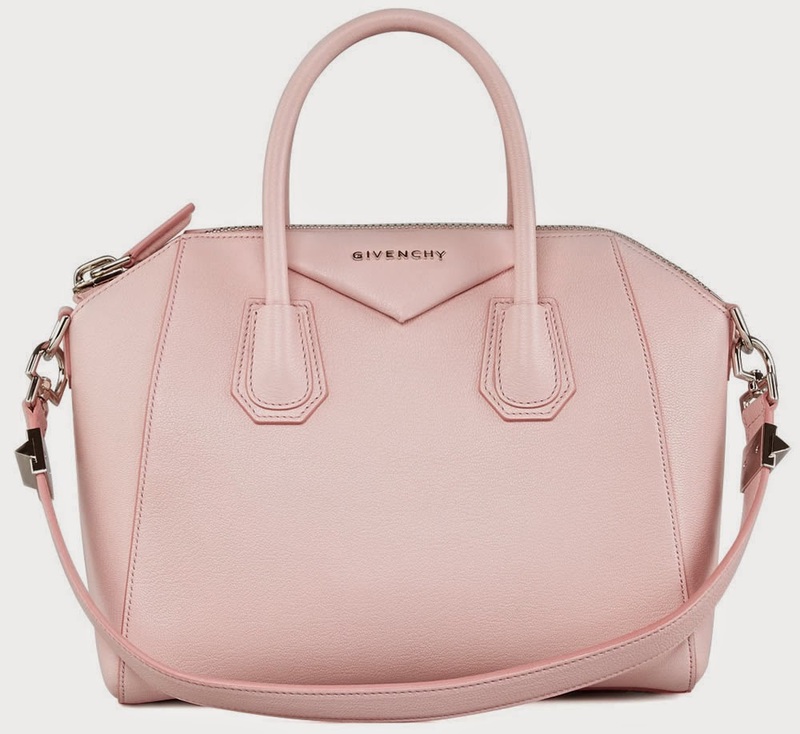 This is the Givenchy Antigona in a similar color. It retails for over $2000 for a similar sized bag. I still kinda want one but it's not gonna happen unless I find one for a magic price. You already saw this side saddle bag on Insta and my last post but I'm gonna talk about it anyway. I really needed a brown bag and this one fit the bill :) It was a Saks exclusive from a few years back and it retailed for $795! Last but not least is my $795 Hypno Stud Nikki, also from that Saks exclusive collection. It's a smidge heavy from all the studs and hardware but Nikkis are my first RM love. When I was just starting to loose weight and feel better about myself I treated myself to a red Nikki that I scored at the Saks outlet. It was beautiful and it made me feel like myself again. It was that bag that reminded me of my love of fashion (and accessories!) and I'd say that was a huge turning point for me. You know I love a good fringe. So when I spotted these $250 Faith flats, I knew I had to take them home. Wore them today and they're so comfortable and fun. Couldn't stop looking at my feet. So all I can say is I told you so. I told you to go. I shared the Gilt voucher. I hope some of you local gals listened. I'd love to hear about what you found :) When Shira and I were editing our bags someone came over and told me - "I think you won the sample sale." The thing is we barely made a dent in that sample table and they replenished that table all day. I can only imagine what we missed! I picked up a few bags requested by clients and a few more that I thought you guys might like. I took everything that I could lug home via subway and bus. I think I sprained my shoulders but it was so worth it! Stay tuned for my next blog sale TOMORROW! I have that Perry and use it a lot!